A silent auction is one of the most effective ways to raise additional funds at your charity event. 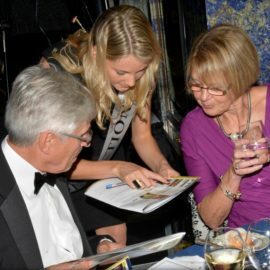 Unlike a live auction, guests write their bid within brochures rather than signalling an auctioneer. 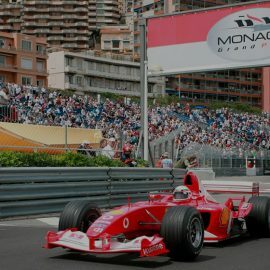 It is extremely discreet and better still, it does not cost anything to run! 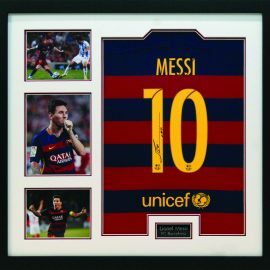 We use the traditional sealed bid technique which has consistently proven to raise more money for charity. This method allows multiple sales of auction items, a more efficient collection of funds, far less intrusion on the event and it will not take any focus away from the live auction. What’s more, there are no fees to pay whatsoever. We do not pressure your guests into bidding. 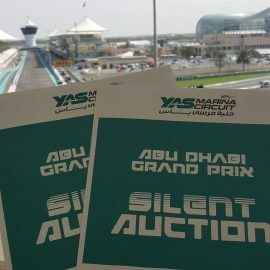 We ensure that the silent auction is delivered to enhance the event experience for your guests. 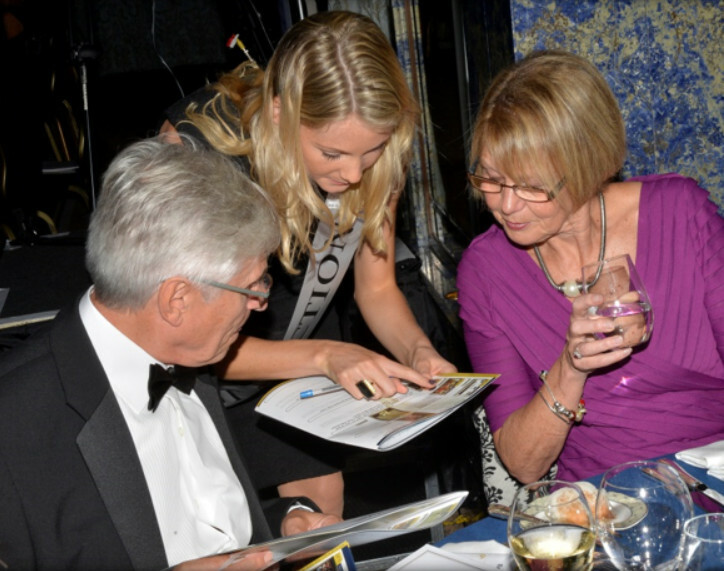 Our luxury items will create a great atmosphere between guests as they browse their brochures and bid with excitement. 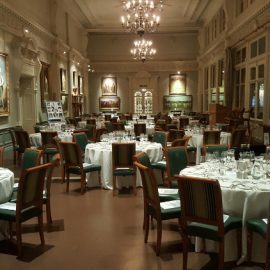 Our team are always on hand to support your guests when needed and to answer any of the questions that are asked about the items. 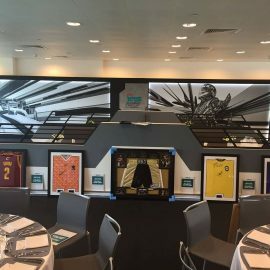 The silent auction is an incredibly simple process that lends itself well to almost every type of event. 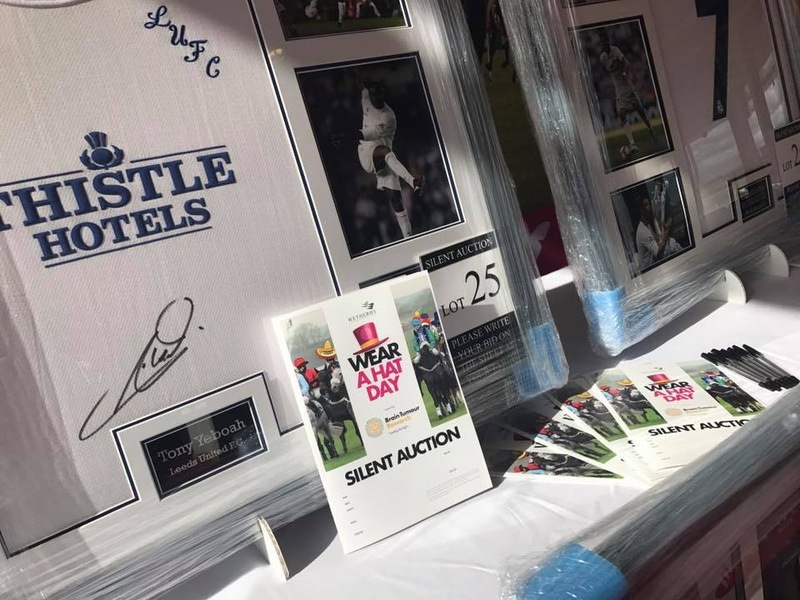 The traditional sealed bid approach using brochures will minimise the impact on your event AND maximise the funds raised from the silent auction. 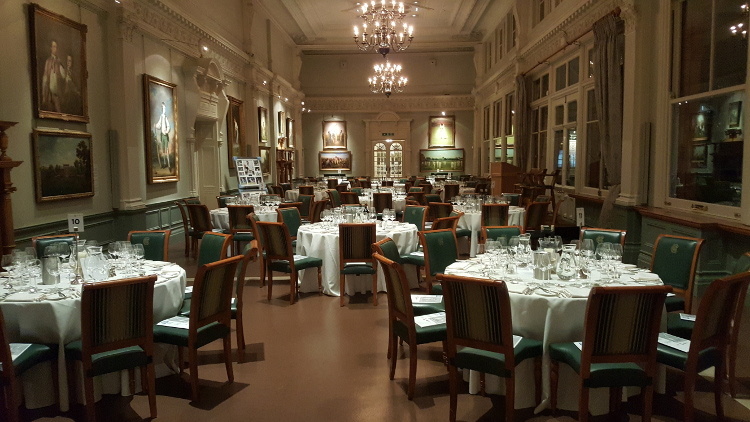 Pre event, we design and print one brochure for every guest filled with a range of our luxury auction lots. On the day of the event, we bring items to create a showcase display and place a brochure on every seat for when guests join their tables. 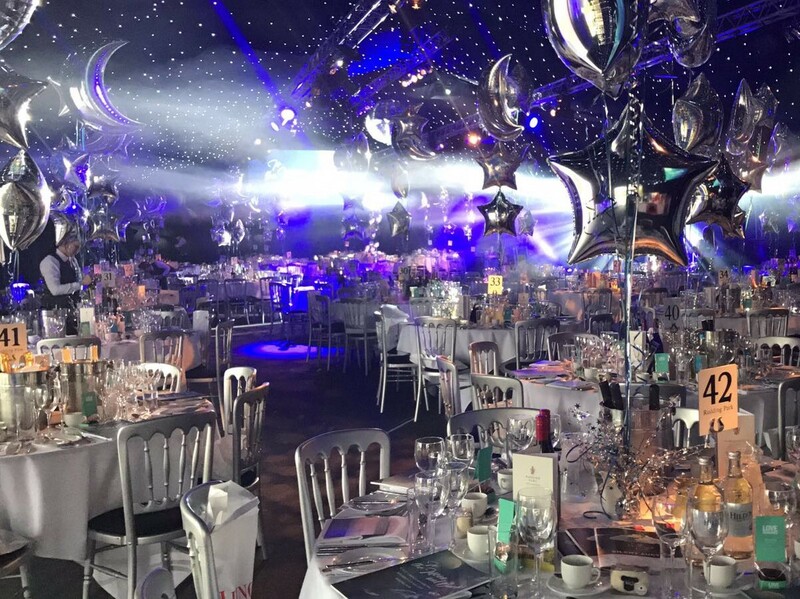 We then deliver a streamline service to generate as much money as possible for your charity and enhance event the experience for your guests. 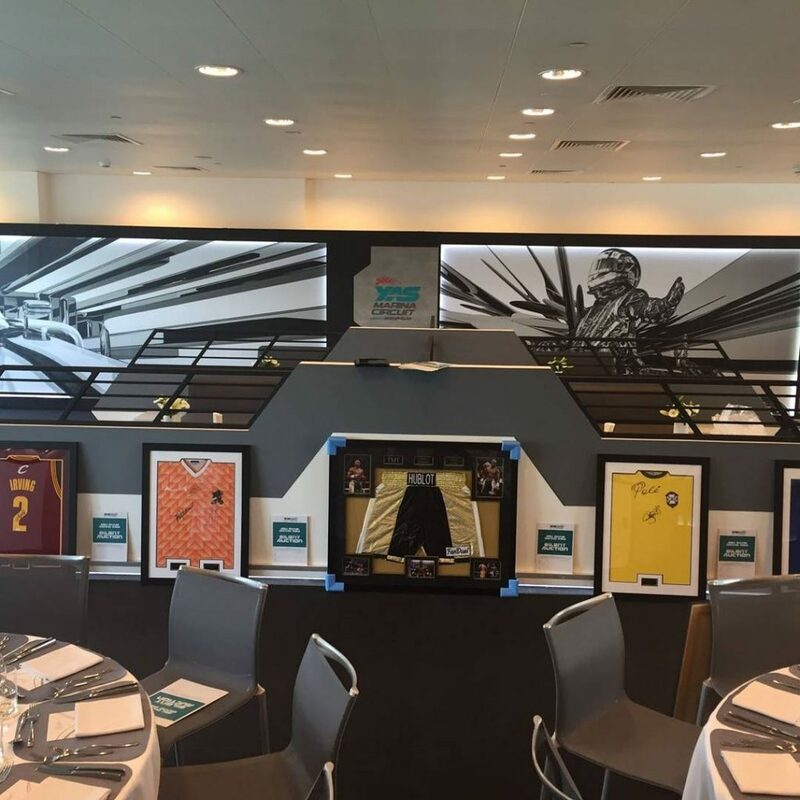 PLEASE NOTE – having a silent Auction at your event WILL NOT conflict with the main auction. Technology for your auction (iPads/tablets) is available upon request. 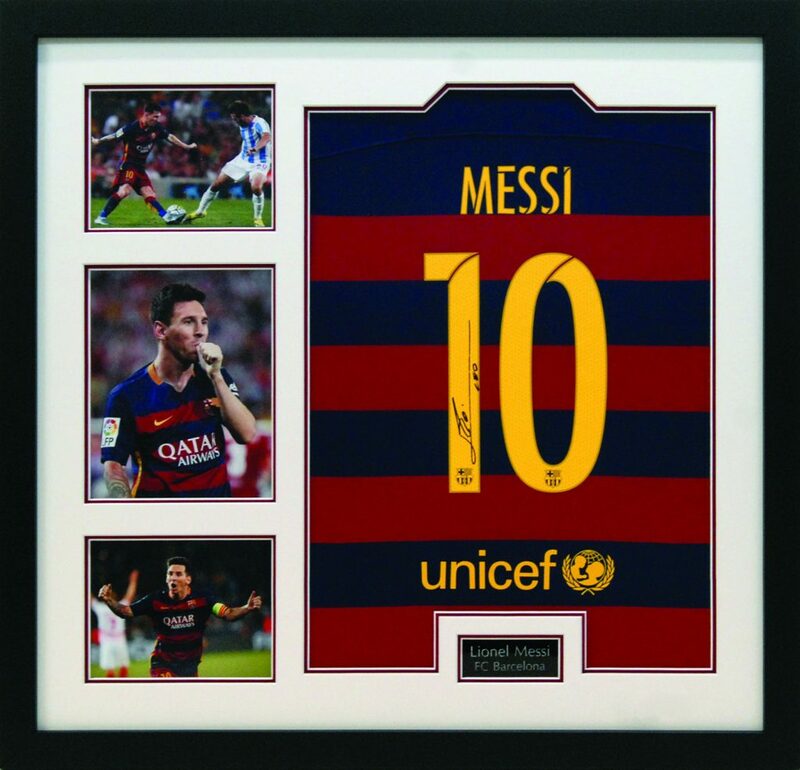 Don’t miss out on additional revenue for your charity, get in touch and find out how our silent auction service will help you raise more! Use the form below or call us on 01423 531682.